Christmas is over, which means you can finally get on with the important task of spending your hard-earned money on some bargains over at the MCN Shop. It's a helmet. It makes you look like a special forces operative in a Hollwood movie. Have you ever noticed just how often fictional armed forces folk wear blacked-out bike gear? Quite often. 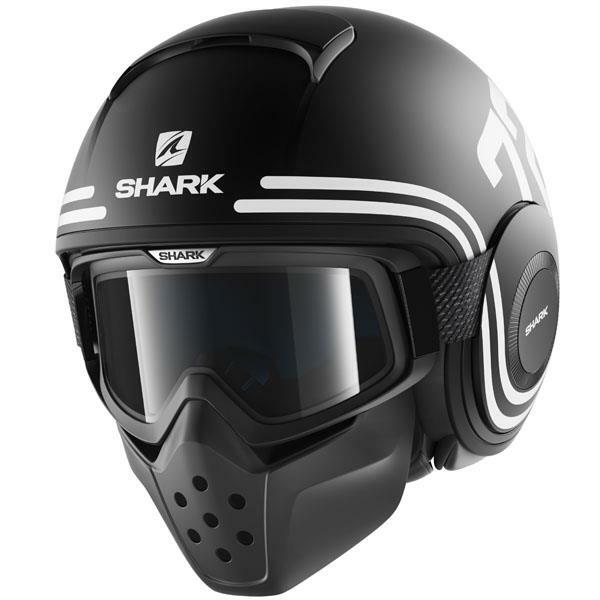 Anyway, this Shark helmet looks cool, you should buy it. Especially if your favourite number is 72. This jacket has a ridiculous name, but at least it looks pretty cool. If you like to ride your bike while looking like you're on your way to an Instagram photo shoot then this jacket is a good choice. It looks just like a denim jacket, how cool! 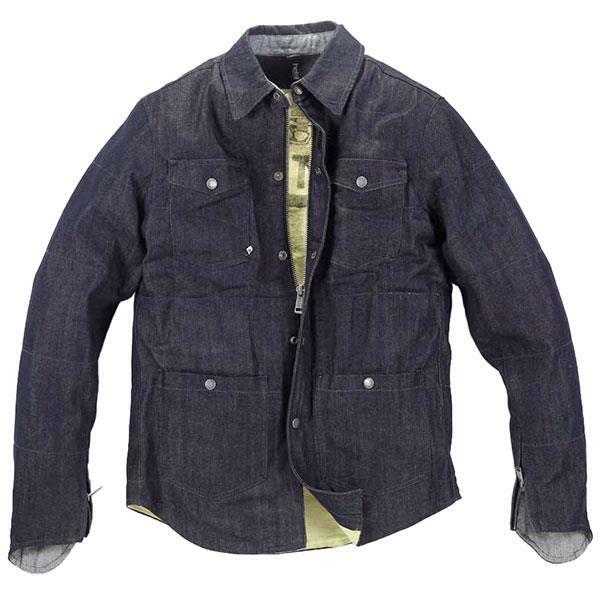 If you wear it with riding jeans you'll be wearing double denim, which everybody knows is the absolute pinnacle of cool. No word of a lie. Trust us. Protects. Penetrates. Lubricates. Stop sniggering at the back. 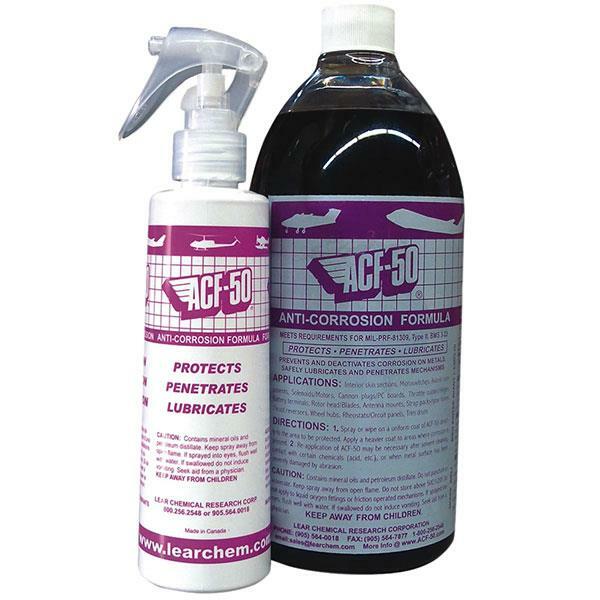 The marketing bods at ACF50 sure know how to come up with really snappy and memorable tag lines for their products. We don't need to say any more really, we think those three words have it covered. How do you pronounce Weise? Wise? Vice? 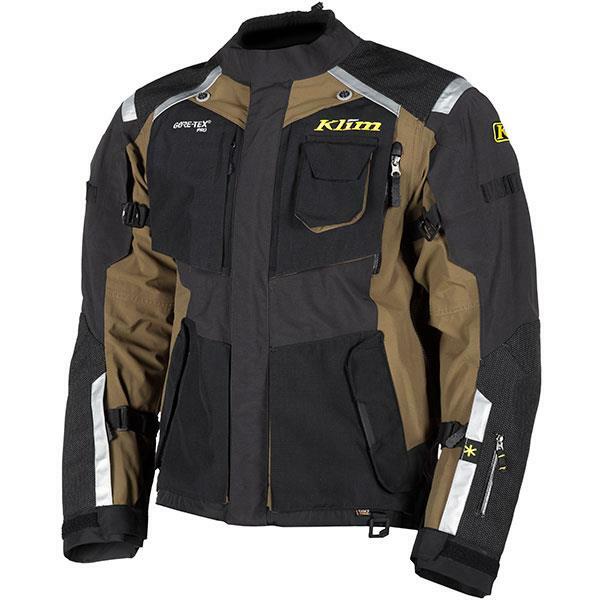 Anyway, this terribly named jacket is made of both leather and textile and comes with a removable thermal lining and CE-approved armour. See? This description is slightly helpful. 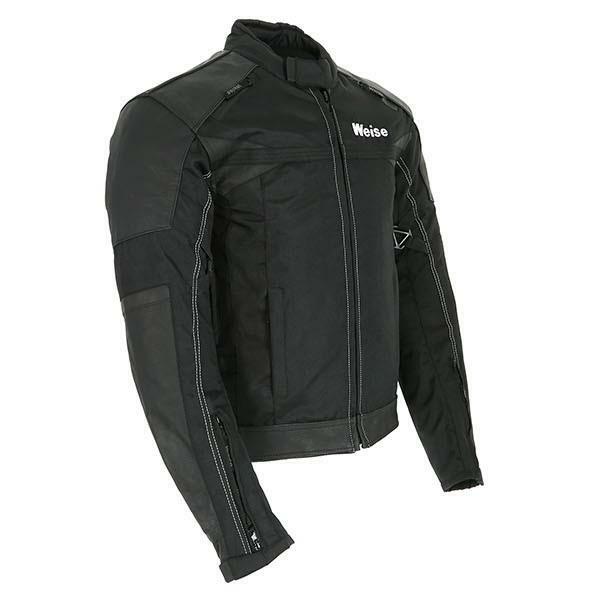 Weise say this jacket will help you stand out from the crowd, but it's plain black, so it probably won't. Could you tell this is an adventure jacket? It's got loads of pockets (seriously, who uses all these pockets? ), comes in earthy colours - because that means adventure - and it's called the Badlands. It's bloody expensive, there's no shying away from that, even with over £100 off, but it comes with massive spec list filled with acronyms and other impressive sounding stuff.